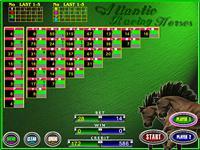 This is a game for racetrack lovers. 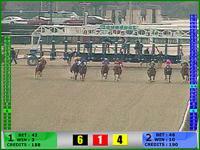 8 horses are running in every race. With the help of the credit manager the player can decide how many credits can transfer to the game in order to bet. 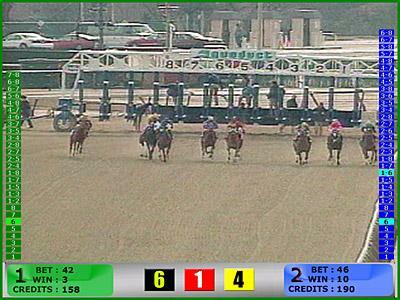 Maximum bet is 99 credits and there is the option to bet both in every horse separately and in combinations of 2 horses. Moreover there is the possibility for 2 players to play at the same time.